For an anniversary getaway share an unforgettable evening of romance, staying in unique accommodation in the Dandenong Ranges, Melbourne. Your couples escape begins with long stemmed roses, strawberries and champagne. Unwind together in an outdoor timber hot tub on your own private deck. Prepare yourselves for romance with an indulgent Arabian Steam journey spa package. 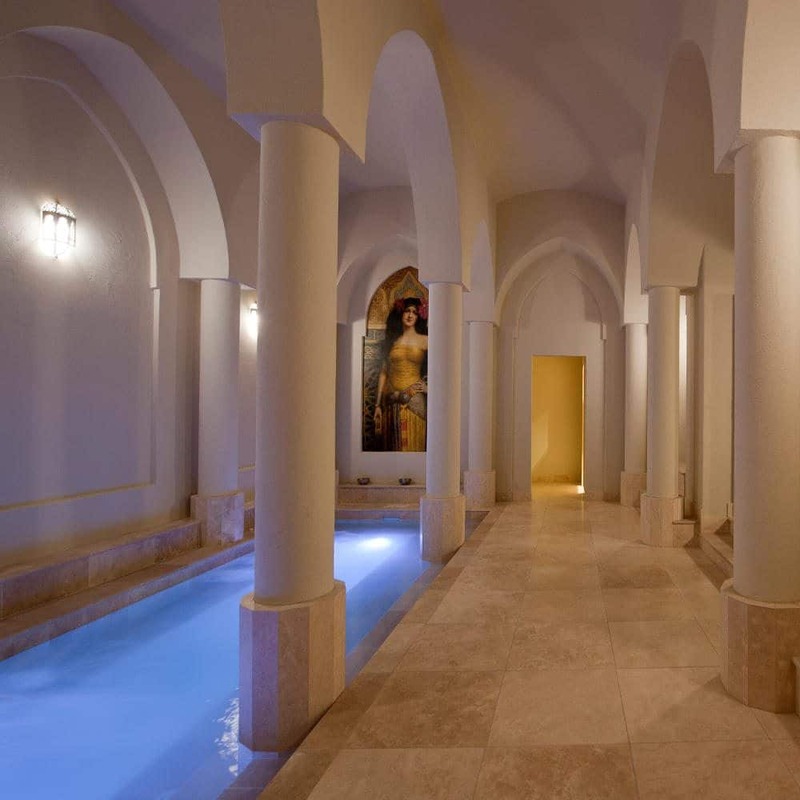 Bathe privately in the Roman Bathhouse and dine with a 3-course Dinner for two. Enjoy a two course a la carte breakfast. The Arabian Steam journey spa package is the perfect way to set the scene for your romantic evening together.